Will ‘Bitcoin’ be a Palestinian alternative to Israeli cash? 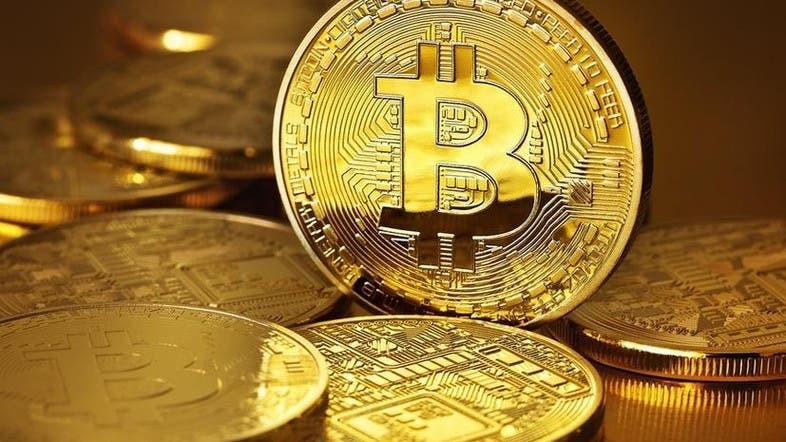 Palestinian officials are planning for the territory to have its own digital-only currency within five years, a move designed to safeguard against potential Israeli interference, the head of the Palestine Monetary Authority (PMA) told Reuters. Palestinians have no currency of their own and use the euro, U.S. dollar, Israeli shekel and Jordanian dinar in their daily lives. But with limited control over money supply and ultimately, inflation, authorities are mulling a bitcoin-style solution, Azzam Shawwa said. "That is something we would like to see," Shawwa said. "It will be called the Palestinian pound." Bitcoin is a global digital currency and payment system. The PMA says on its website that it aimed to become a "full-fledged and modern central bank" for an independent Palestine. But it is unclear how the planned e-pound would skirt the 1994 Paris Protocol agreement which gave the PMA the functions of a central bank but without the ability to issue currency. The protocol recommended the use of the shekel and gave Israel an effective veto over a Palestinian currency. There are practical reason why Palestinians might consider a digital currency. The authority has no money-printing facilities of its own so all cash and coins currently come in from elsewhere. "If we print currency, to get it into the country you would always need clearance from the Israelis and that could be an obstacle," Shawwa said. "So that is why we don't want to go into it." The Palestinians are not the only ones considering a digital currency. Sweden's central bank has said it may launch an e-currency as the use of cash declines and low interest rates tempt citizens to hoard money in vaults or at home. The Palestinian pound is still some way off, however. The authority has been in a decade-long push to have a recognized central bank and the currency plans are part of a wider five-year strategy to be published before the end of the year, Shawwa said. Other options, such as keeping the status quo of using four currencies, or formally adopting one of them are also under consideration but Shawwa said the digital route was the preferred one. "But it's not only the currency, you have to see the economy also. Issuing (a currency) is something, but you also need the backbone of the currency; reserves, gold, oil and that is part of the business plan." It is already taking the first step towards those goals. Shawwa said the PMA was in the process of moving to a new purpose-built central bank building in Ramallah. The building "is designed and constructed to be a central bank", Shawwa said, adding it had a strong vault.